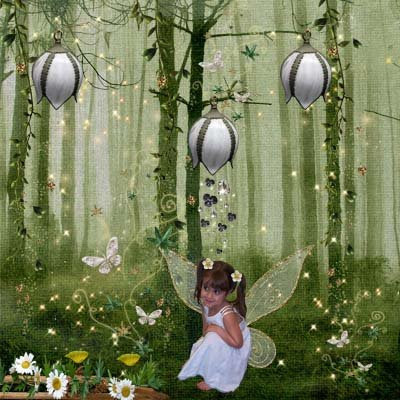 I created this layout using Enchanted Forest by Madame Mim and Milla Designs. Enchanted Forest is amazing. You can a variety of fairytale layouts. I am still working on this layout but I thought some of my friends might want to take a little peek.